This is a collection of 10 commercial games written for the Sinclair QL, now released as a package for download and installing on your Windows based PC. 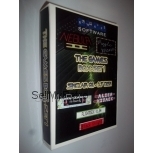 A special launcher program then allows you to select which game you wish to play and this is then launched to run within a custom built version of the Q-emuLator Sinclair QL emulator (thanks to Daniele Terdina). 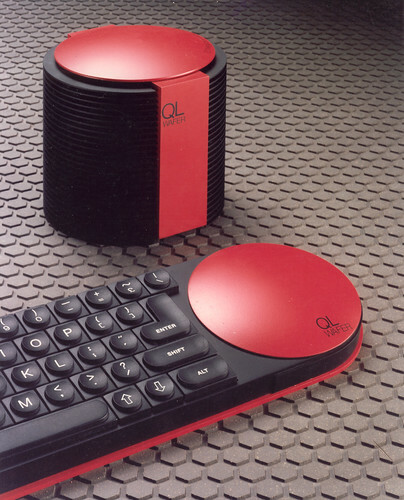 This will disprove the commonly held belief that the QL was just a business machine. NOTE: This package is designed to run on Windows based machines (or Mac / Linux machines running WINE or similar). At the request of the copyright holders, there is no facility to access the individual games or transfer them to the QL. NOTE: If you want to use these games and others with the QL, why not check out our series of Sinclair QL Box-Sets. As a special Anniversary offer the package is offered at 50% off until the end of December 2014. We have the rights to distribute all of these commercial titles and the program is supplied by email once the order is placed. Question: Hi Support, I havn't recieved the download link for my purchase?